Chair massage is our passion! It is our specialty, not just a sideline. We deeply care about the health and well-being of employees in our programs. We want our client companies to be more successful by having healthy, capable staff. Even when we are giving 5-minute chair massages at a Health Fair or other special event, we inquire about the client’s health and support them to take needed action. Our Desk Stretch instruction sheets are always nearby, so clients can learn to reduce their stress and be more productive every day. We provide wonderful chair massages and then add more. This is how we care and what you receive when you invite us to serve you. 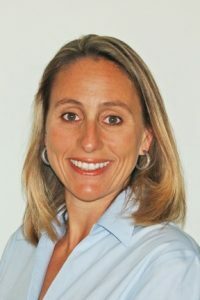 Stephanie has been working in the health field since 1994. She received a B.S. in Nutrition and Natural Health Sciences in 1996 and was certified as a Massage Therapist in 1997. Her qualifications include six complementary therapy certificates ranging from Deep Tissue to Cranial-Sacral Therapy. Stephanie joined Corporate Touch in 1998 and moved into the business development role as well as creating the Corporate Touch Chair Massage, used by all of our Massage Therapists. She is the trainer for company staff. With husband, Larry Trager, she became owner of Corporate Touch in 2000. 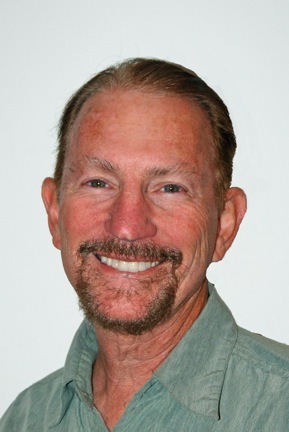 Larry founded the first on-site chair massage team in Southern California, PEP Mobile Services, in 1982. He has been a Massage Therapist since 1979, spending 14 years on staff in Chiropractic and Physical Therapy offices. His business experience includes Financial Administrator for one of the largest chiropractic offices in the US. Larry combines his knowledge as a therapist with his business experience to ensure our clients receive the best service possible. He excels in establishing and building relationships with each client. By listening to their needs and providing the right advice, he is instrumental in delivering exactly the service they require. Our carefully selected team of therapists come from a wide range of training backgrounds including deep tissue, aromatherapy, sports massage, shiatsu, pregnancy massage, nutrition and more. All of our therapists meet the highest standards in on-site massage and complementary therapies with their professionalism being of utmost importance. The size, diversity and reliability of our team allows us to satisfy the varying needs of different companies.